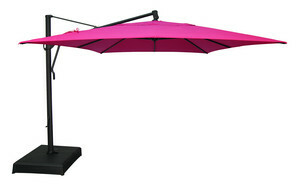 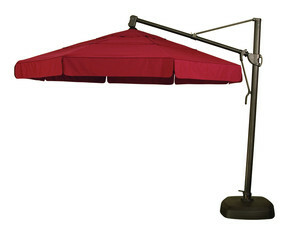 Cantilever umbrellas are packed with features and function. They provide shade a versatile amount of shade for lounging, dining and seating. 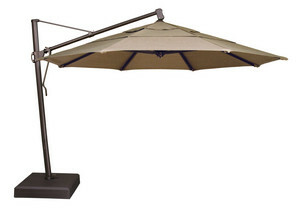 Click below to learn more about our unique selection of cantilever umbrellas and choose from a variety of colors and fabrics to match your patio furniture.